This website’s information is NOT New Age. Nor is it religious. My large book titled Eternal Humans and the Finite Gods provides balanced and substantial information about Judeo-Christianity (with ample Bible passages), similar religions, New Age beliefs, and exopolitics. I work to determine whether otherworldly information is scientifically and realistically valid. 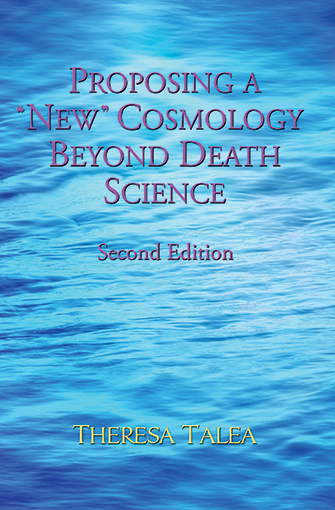 My second book, Proposing a “New” Cosmology Beyond Death Science, delves more deeply into physical cosmology paradigms for people wanting a science-based focus. I push many boundaries, so please do not be quick to judge my work that you do not yet understand. Some of what I reveal is brand new to the public. This expanded and detailed book is now available! You may read the Table of Contents, Introduction, and Chapter 1 in the new, third edition. Please go to the Orders page to purchase a softcover or hardcover book. Second Edition. Published March 14, 2018. 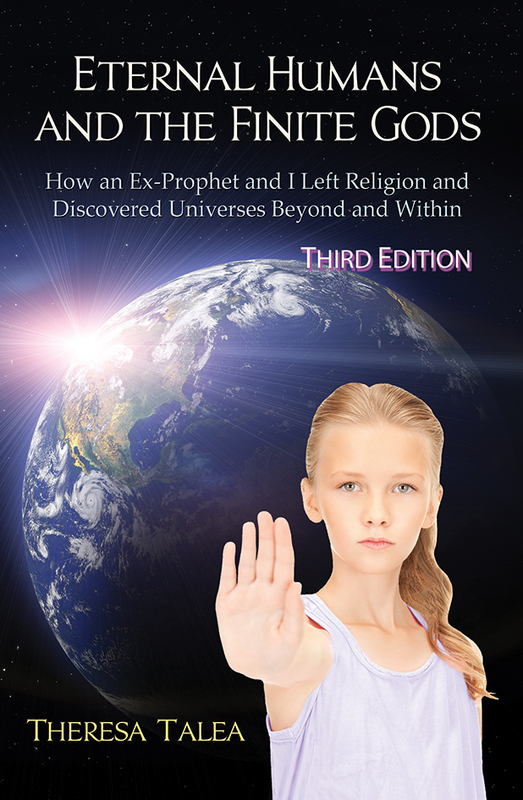 This book significantly expounds upon chapter 6 in the second edition of Eternal Humans and the Finite Gods to provide a succinct and clear presentation of cosmological paradigms. Most of its information is included in the third edition, but it is a complete book tailored to the scientific community and skeptical public. Its 98 page size makes it easy to disseminate and discuss among peers. Please go to the Orders page to purchase a softcover book.